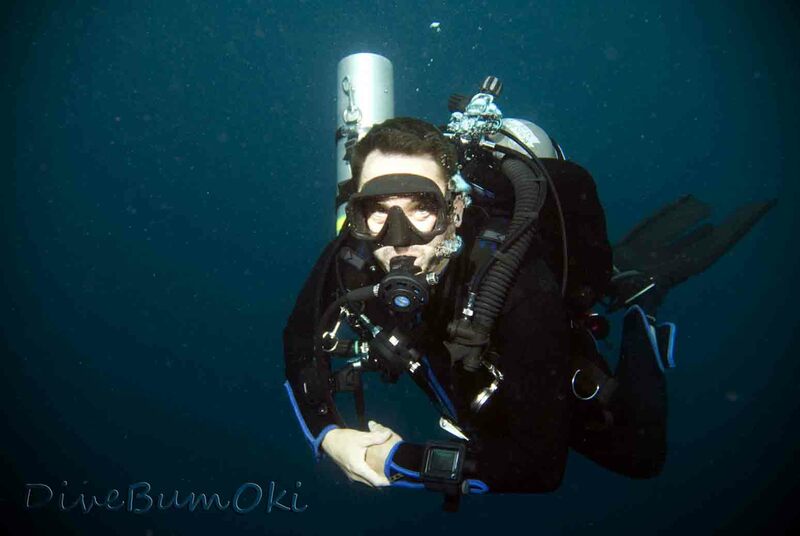 Nothing could be finer than to be in Okinawa and go diiiiiiiiving. 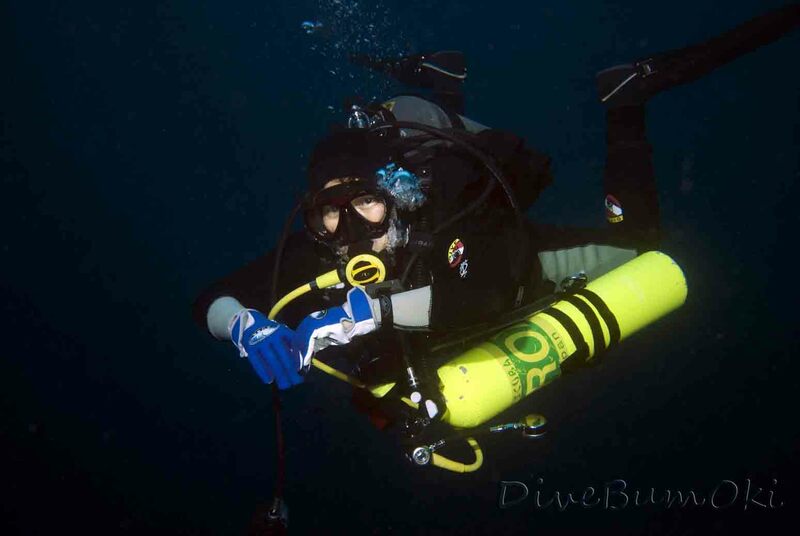 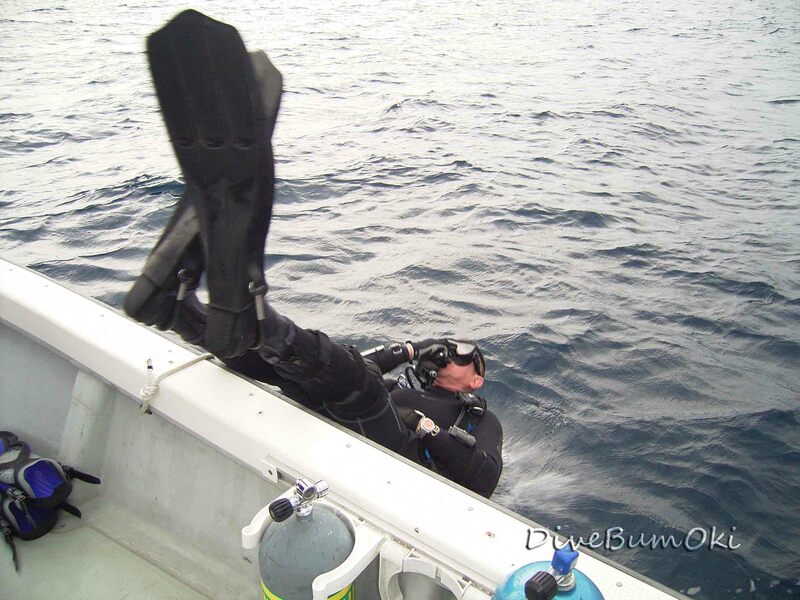 Remember the 10 second rule, sometimes its better to try another dive site, or just head to Dunkin’Donuts. 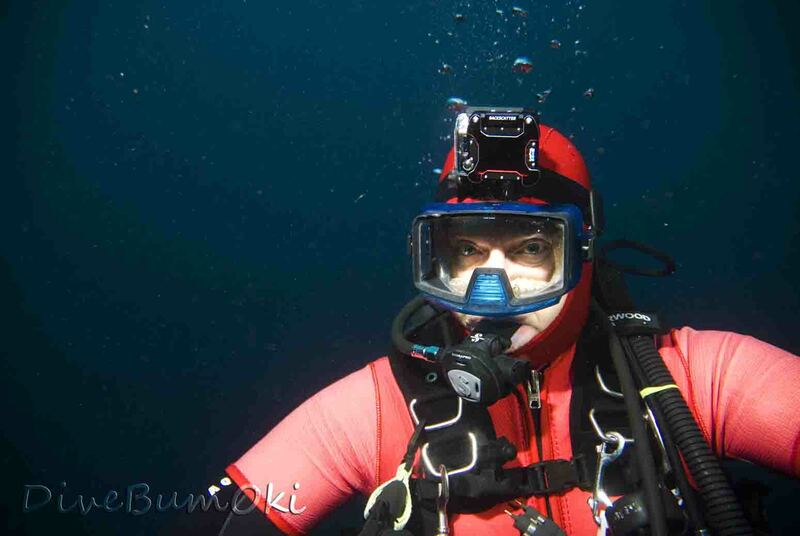 Humpback whales songs, to listen in on the whale song just click on the whale! 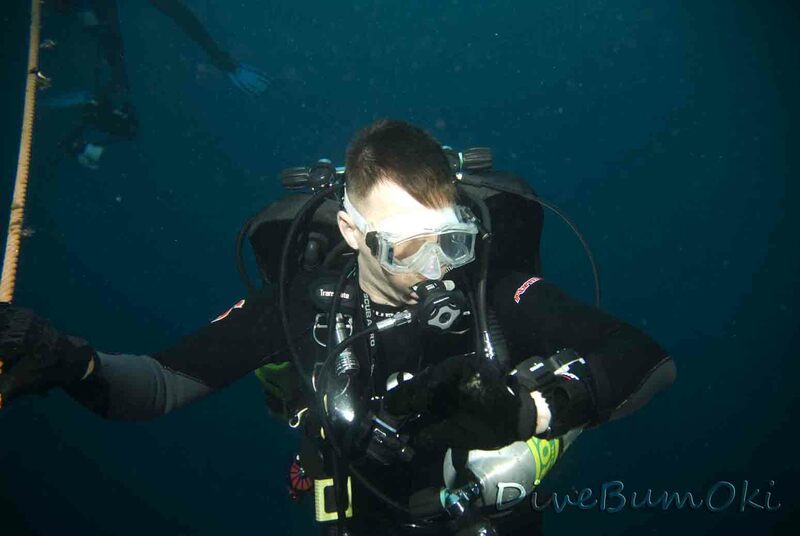 Amazing dive today!! 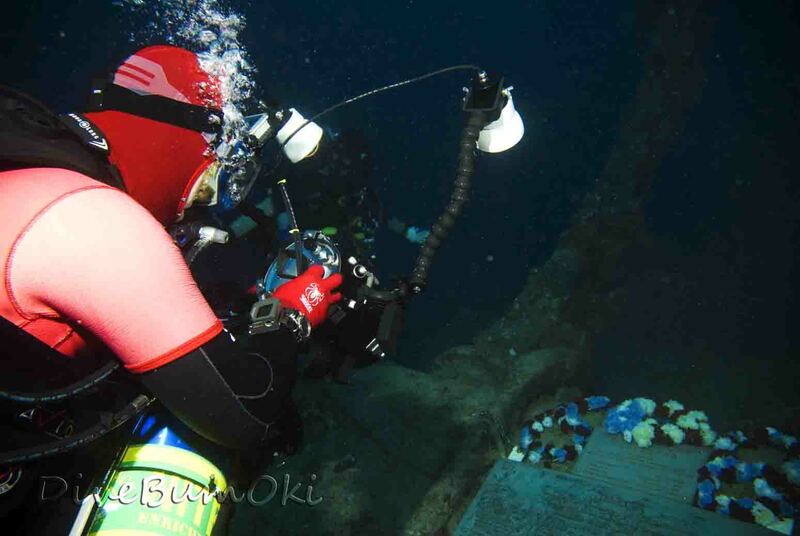 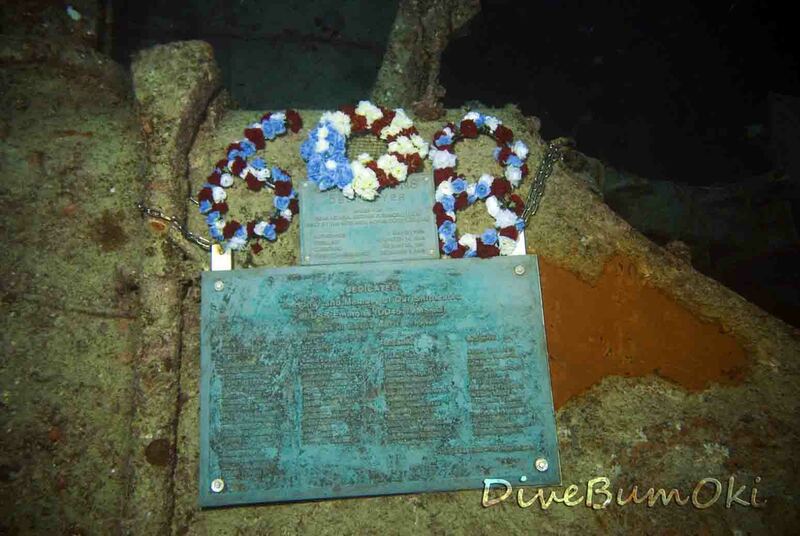 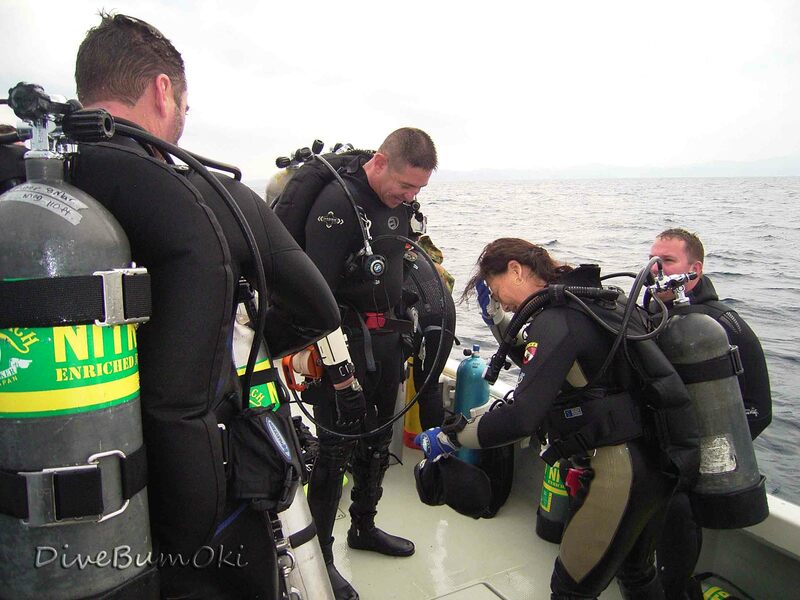 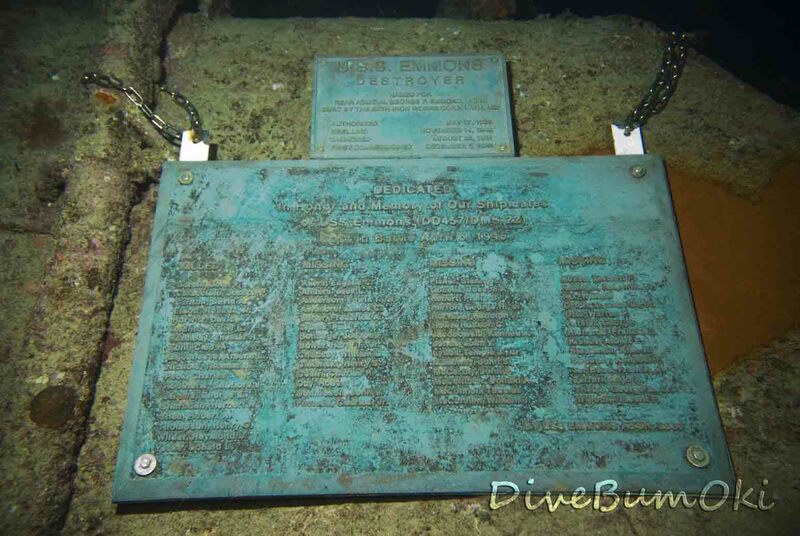 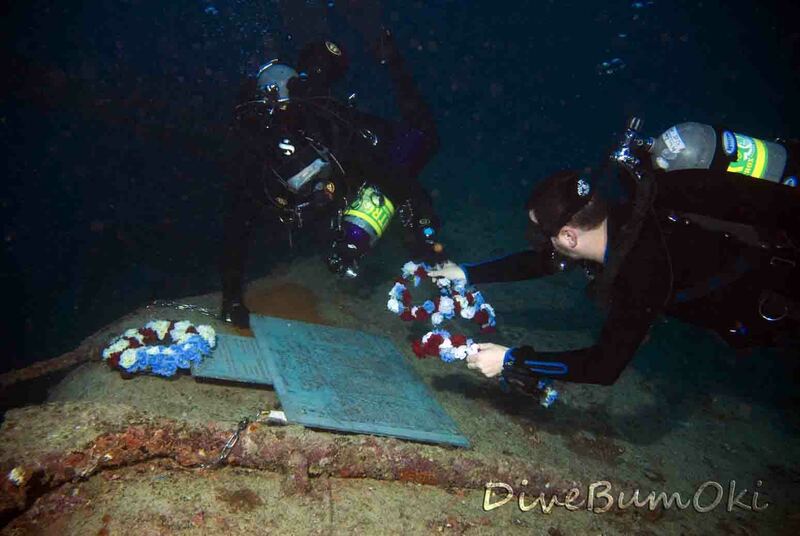 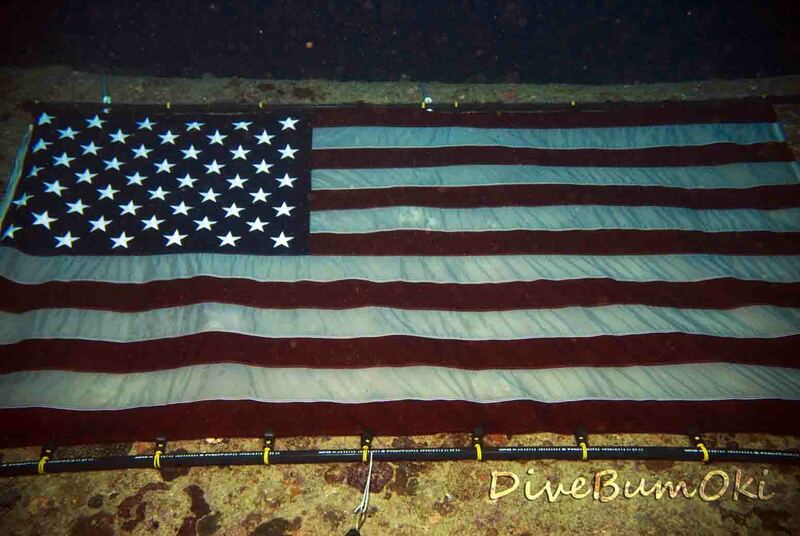 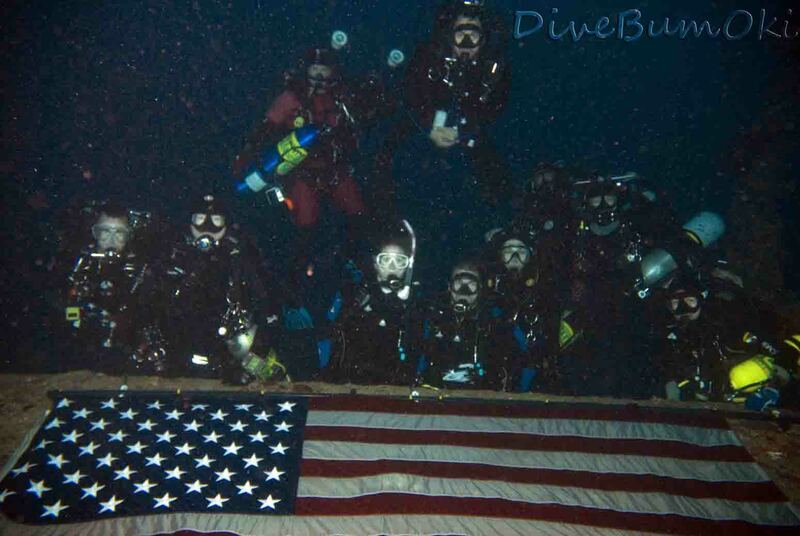 I had the honor to join the 68th Anniversary Memorial Dive. 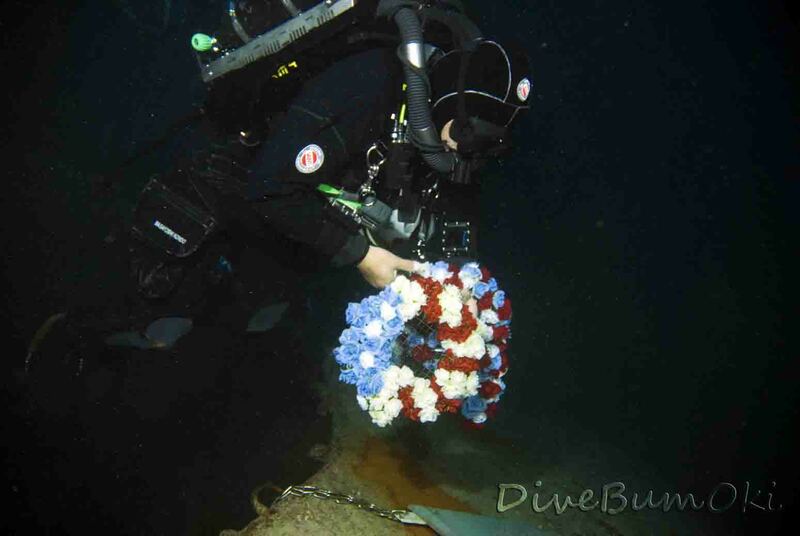 This was my fourth memorial dive and probably sadly my last dive on the USS Emmons as I am PCS’ing back to the States this summer. 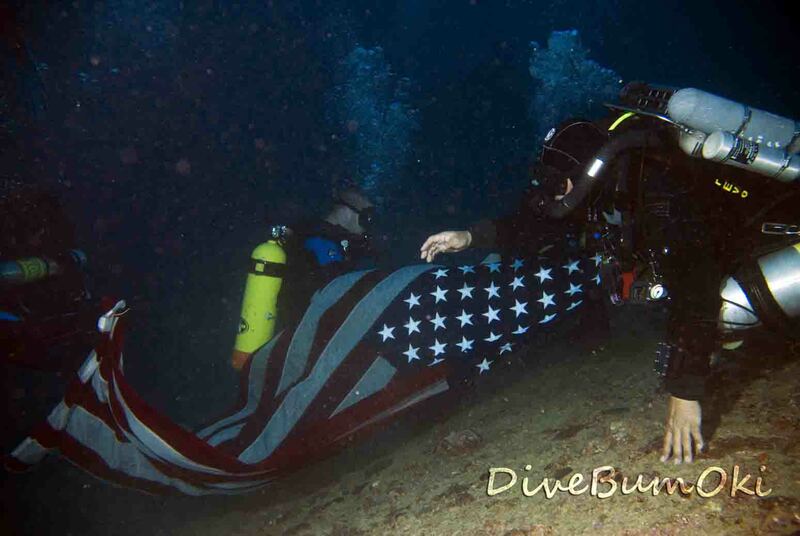 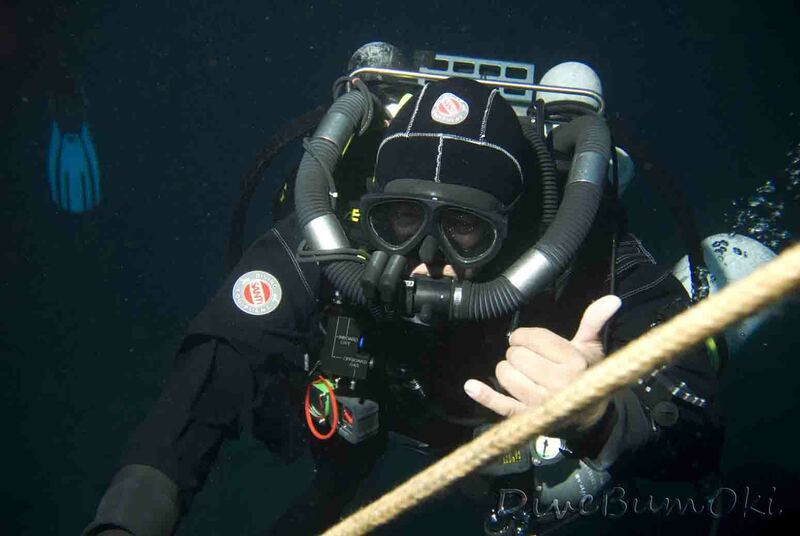 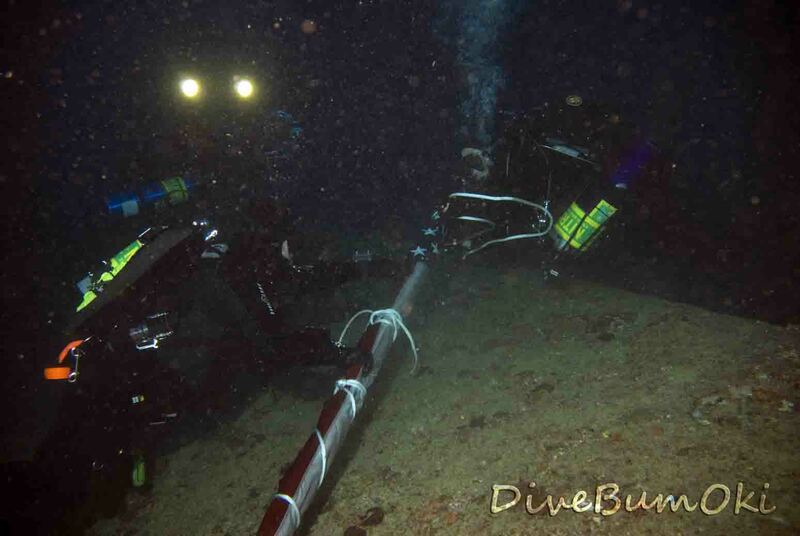 I would like to thank Kurt, Chuck and North of Nago who made this one of the best dives of the year! 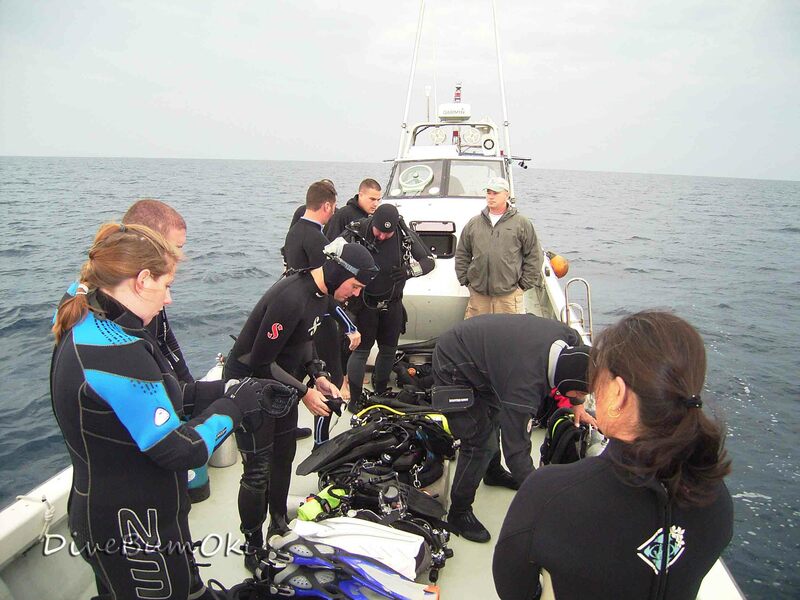 Stay tuned for our next dive. 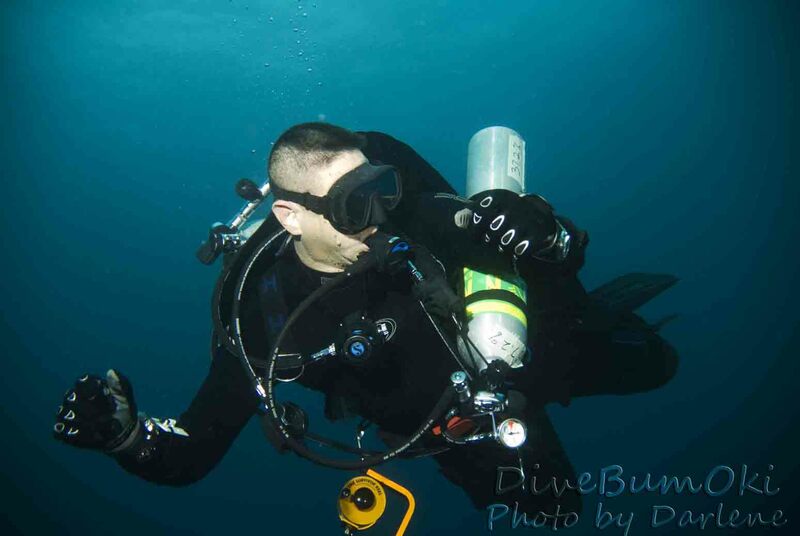 Check out the Guest Photo page. 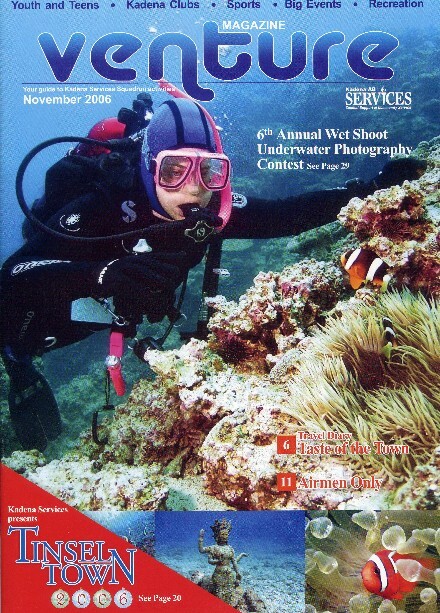 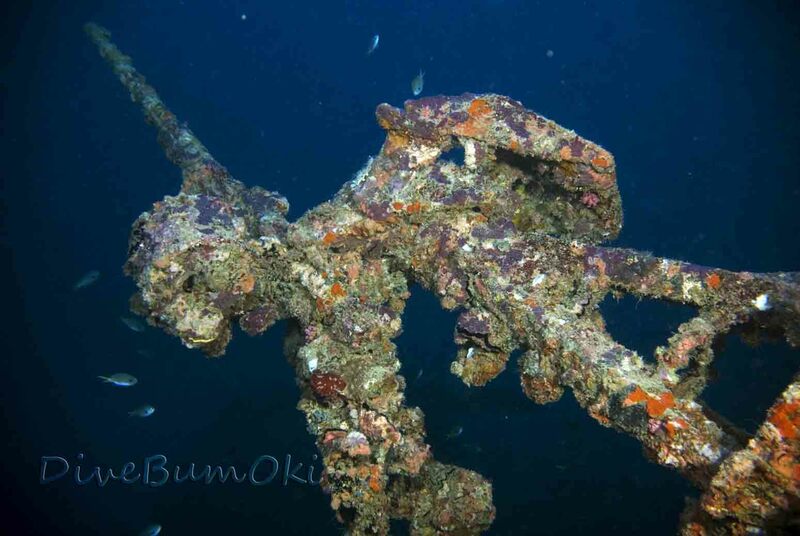 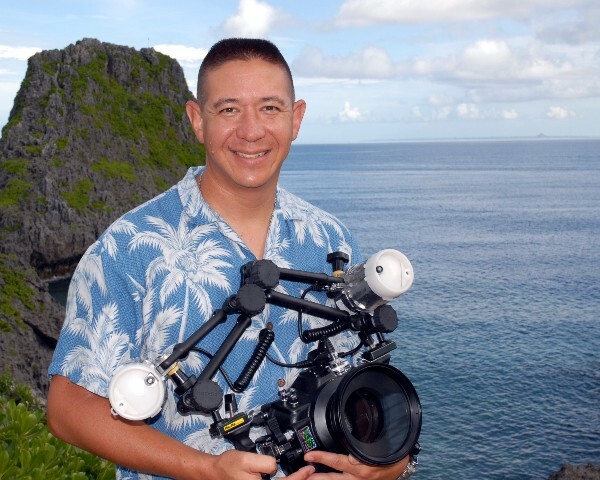 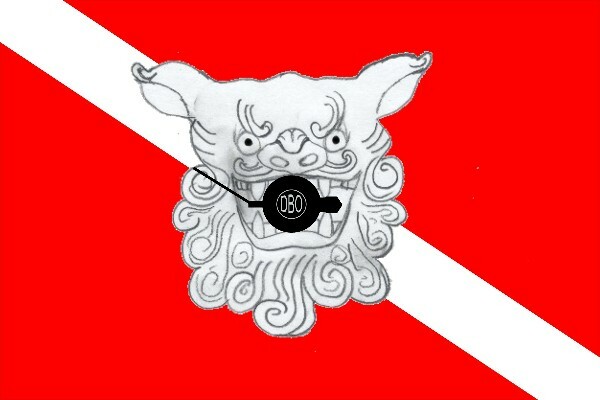 Dive Bum Okinawa is now featuring the under water photos of John Chandler.